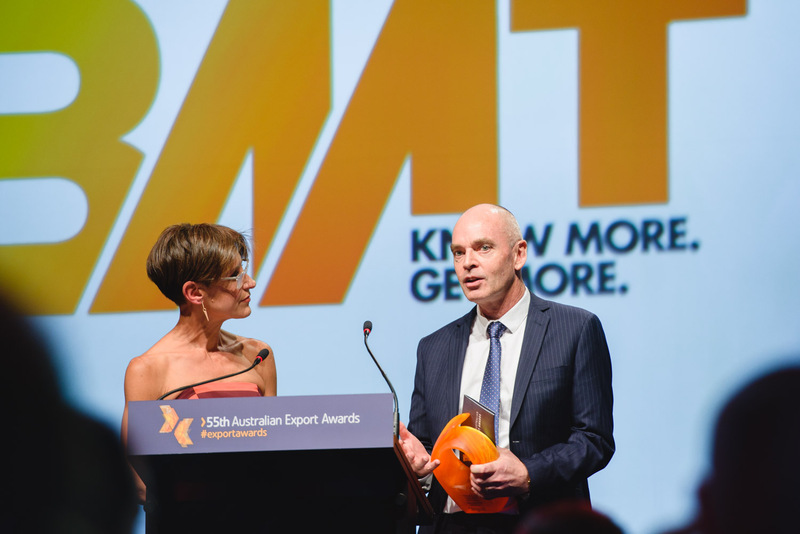 The 55th National Australian Export Award, Minerals and Energy category, recognises Blast Movement Technologies’ (BMT) export achievements and contribution to Australian mining technology. 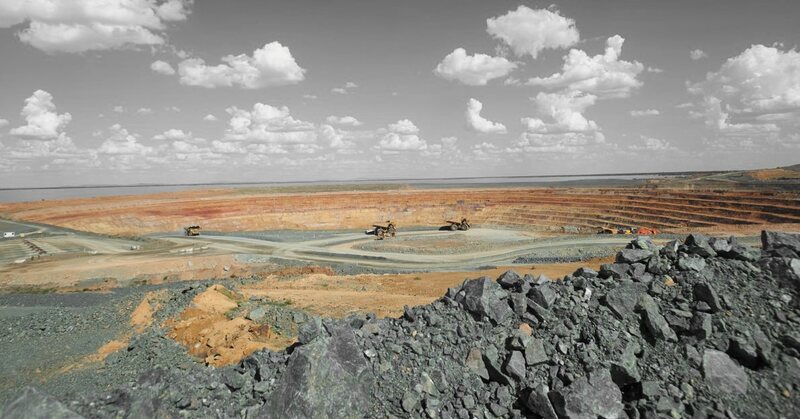 BMT, who also the won the Australian Export Award in 2014 and 2015, helps open-pit mines recover more ore through tracking the movement of valuable ore bodies during blasting. 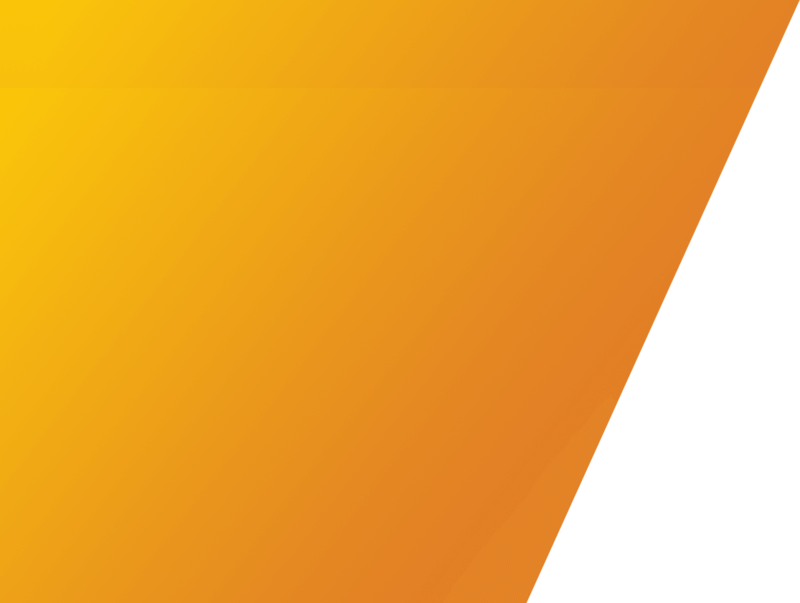 In 2016–17, the company launched three new products, won contracts with mining giants Newmont and Nordgold, opened an office in Ghana, engaged a sales agent to service South America and doubled its operational staff in Africa and Nth America. Also, BMT sold a record 37,000 Blast Movement Monitors to customers in 34 countries in the past financial year, increased exports by 18 per cent, which comprised 76 per cent of the company’s total revenue, and grew the number of new customers by 15 per cent. Presentation of the Export Award, accepted by Lyle Bruce, Chairman of the Board.